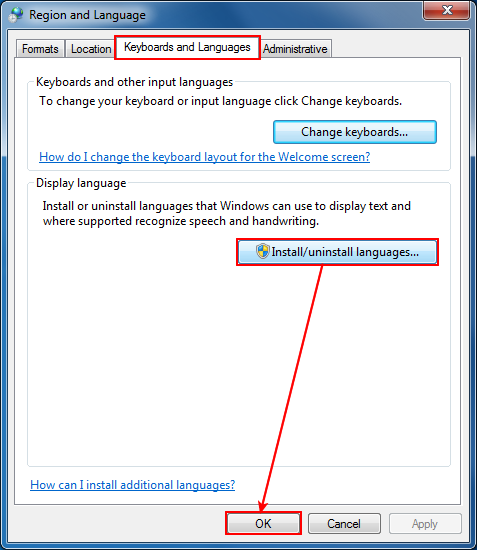 Click Install/Uninstall languages to install your language on the computer. Choose which fonts to be embedded or not into PDF files. Embed font subsets. novaPDF is a PDF creator that allows generating PDF files from any Windows application that supports printing. This tutorial shows how to have text or image watermarks added in the PDF file even if in the original document there are no watermarks.